The oldest and largest law firm in Athens, Ohio, Mollica Gall Sloan & Sillery Co. LPA serves clients in Athens County and throughout Southeastern Ohio with a broad array of legal services. We have a more than sixty-year tradition of providing excellent client service, public service, and service to our profession. We welcome your inquiries. One of the largest and oldest law firms serving Southeastern Ohio, Mollica Gall Sloan & Sillery seeks to provide excellent, professional, and efficient legal service to our clients. The firm uses technology extensively to serve its broad clientele. Our practice areas include civil litigation, including personal injury and wrongful death for both plaintiffs and defendants; real estate services, closings, and title insurance; estate planning with wills, trusts, and other techniques; probate of decedent’s estates and guardianships; business and commercial law, including formation, operation, and mergers and acquisitions of corporations and limited liability companies; employment law; representation of employers before administrative agencies in areas such as civil rights, workers’ compensations, and unemployment compensation; domestic relations; and criminal, traffic and municipal court cases. Services extend to the state and federal courts in Ohio, and the Supreme Court of the United States. The firm also operates a full-service real estate title agency, Cherie Gall Title/ACS Athens. Members of the firm take active leadership roles in the betterment of Athens County and the State of Ohio. Our lawyers have served charitable, artistic, athletic, religious, and educational organizations. Firm members are active within the legal profession. Four have served on the Section Councils of sections of the Ohio State Bar Association, one has been President of the Ohio Association of Civil Trial Attorneys, and six have been President of the Athens County Bar Association. Our lawyers have also been involved in economic development within Athens County. Three of our former partners have become judges of the Court of Common Pleas. 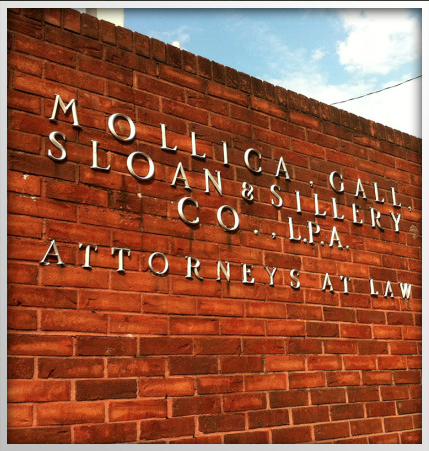 Mollica Gall Sloan & Sillery Co. LPA traces its origins to Bolin & Walker, founded in Athens in the 1950s. After John W. Bolin’s elevation to the Athens County Common Pleas Court bench in 1961, William Parker Walker and Gerald A. Mollica formed Walker & Mollica in 1963. 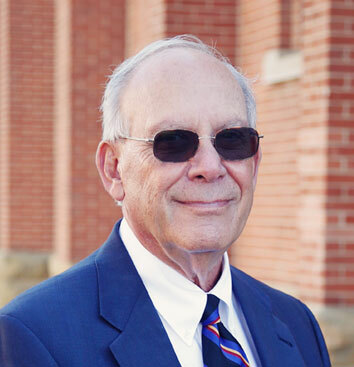 After serving two terms as Athens County Prosecuting Attorney, in 1969 Homer B. Gall, Jr., joined the firm, which became known as Walker, Mollica, & Gall. Gall left in 1991 to become a judge of the Athens County Common Pleas Court. With the addition of Steven T. Sloan in 1973, James D. Sillery in 1976, and Robert J. Gall in 1982, and following the departure in 1982 of William Parker Walker, the firm took its present name. Since then, Andrew J. Mollica joined the firm in 1989, as did Cherie H. Gall in 1991. George P. McCarthy became an associate in 2002 and, after becoming a partner in 2011 the firm took the name of Mollica, Gall, Sloan, Sillery & McCarthy Co., L.P.A. In 2013, McCarthy left to become a judge of the Athens County Common Pleas Court, and the firm’s name returned to Mollica Gall Sloan & Sillery Co. LPA. The firm welcomed associate Zachary L. Tidaback in 2015, and David J. Mott in 2016. With a heritage of excellence and service, our attorneys look forward to a future serving Athens, Athens County, and Southeastern Ohio.